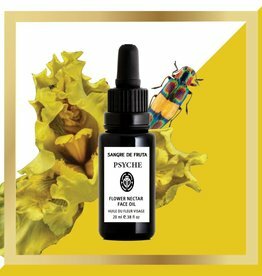 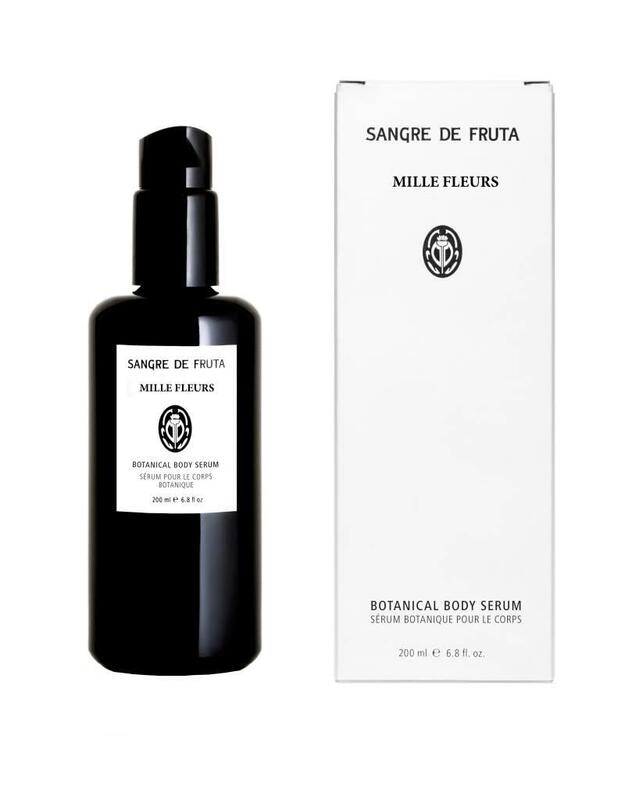 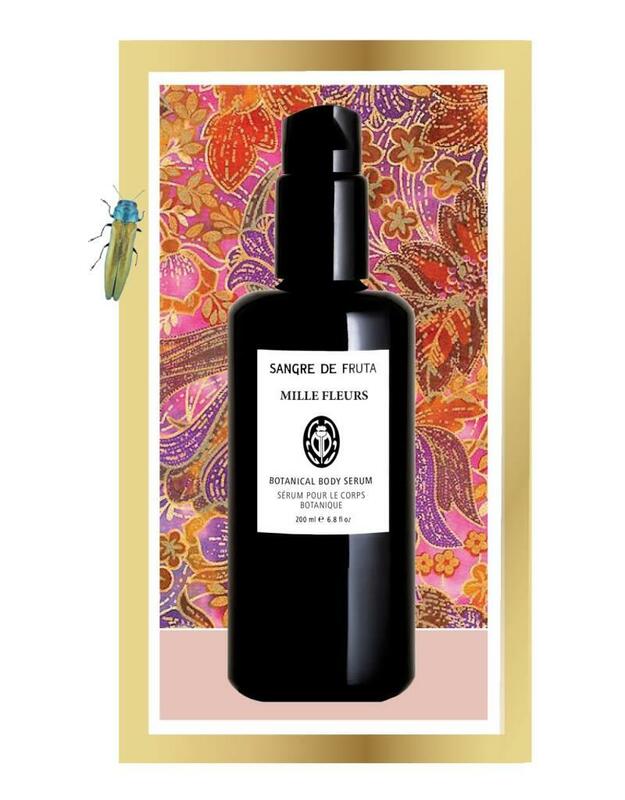 Mille Fleurs body serum is an exotic bouquet of powerful flowers dance together in this invigorating serum made from rich plant oils and extracts. 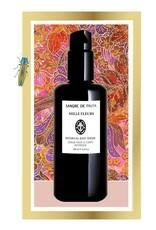 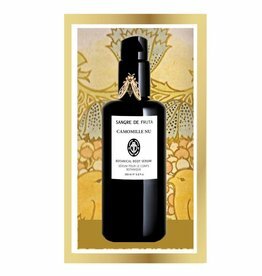 The oils are blended to rejuvenate and cleanse the skin, and create an uplifting, balancing effect on the mood. 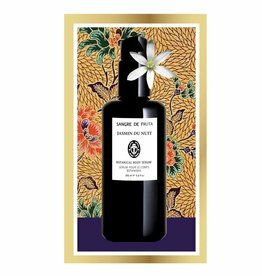 Mille Fleurs brings together bright, fresh and round florals delicately balanced layer upon layer to create an overall tonic for all skin types. 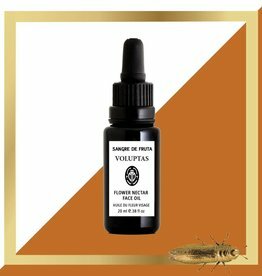 Sunflower seed oil, Evening Primrose, Meadowfoam Seed Oil, Rosehip oil, Argan Oil, Red Raspberry Seed Oil, Aloe Vera, Vitamin E, Glycerin, Rose Geranium, Lavender, Neroli, Petitgrain, Frankincense, Rose Otto.